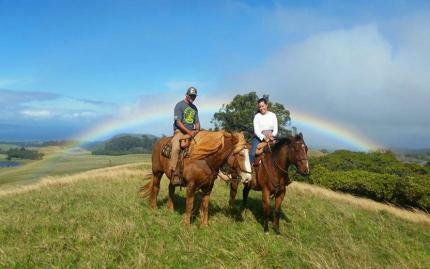 The neighs have it during this Hawaiian horseback experience! 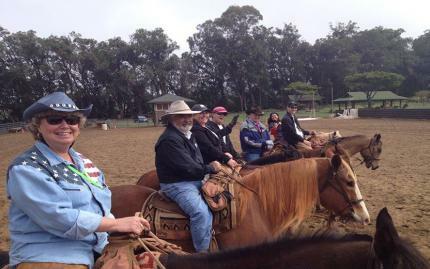 You'll be invited into the private Piiholo Ranch for horseback riding lessons in their arena, where an experienced wrangler will introduce you to your horse and get you "saddled" in. Atop your horse, you'll be walked through a variety of riding skills tailored to your experience. Covered topics include horsemanship, groundwork, grooming, and equitation. 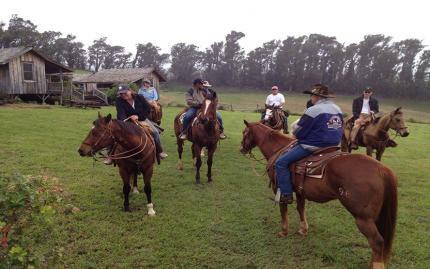 This is a great way to learn more about horses and ranch work from an experienced and passionate professional, all while surrounded by the lush beauty of an 800-acre private ranch in Maui's upcountry! In the event of a cancellation, please provide 48 hours notice. No-shows will be charged the full rate or a 15% re-scheduling fee per person.